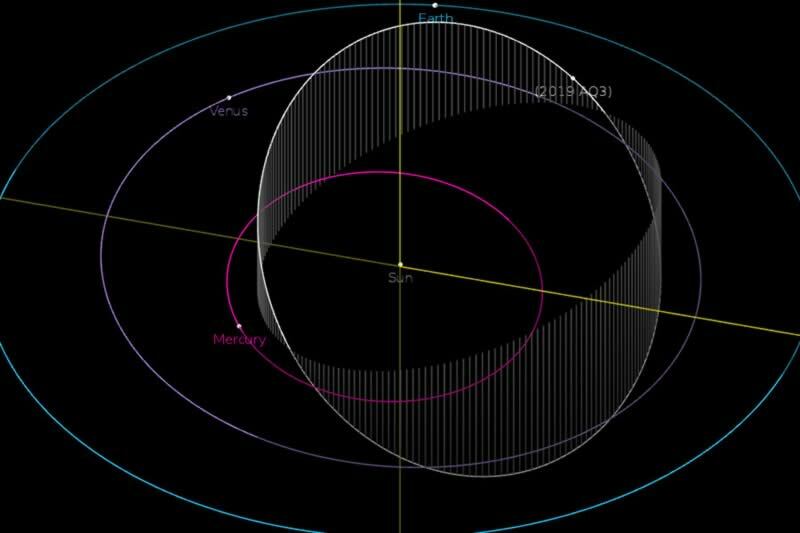 Palomar Mountain, CA -(ENEWSPF)- Astronomers have discovered a ‘rare species’ asteroid looping through the inner solar system on an exotic orbit. The unusual object is among the first asteroids ever found whose orbit is confined almost entirely within the orbit of Venus. The asteroid’s existence hints at potentially significant numbers of space rocks arcing unseen in uncharted regions nearer to the sun. This news is from the Zwicky Transient Facility in Palomar Mountain, California.